Or I spent my weekend making up silly LARP spells. As an NPC called the Master Arcanist it was my job to judge the players ability to craft spells. To do this we played a variant of the game Spellbook. 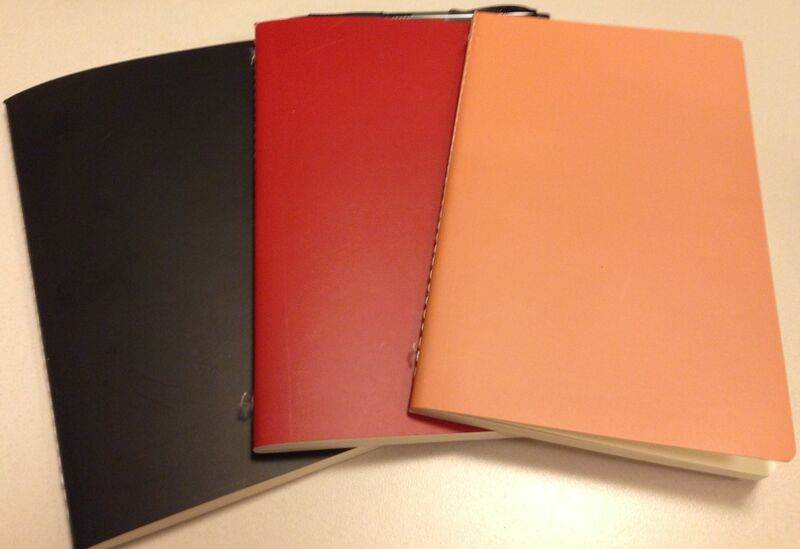 Playing the game frequently results in creating your own spellbook over time. Players could bring their own spellbooks, and go home with their spells. Unfortunately most did not get the message about bringing their own spellbooks, so some needed to be supplied. Here I added an interesting rules twist. 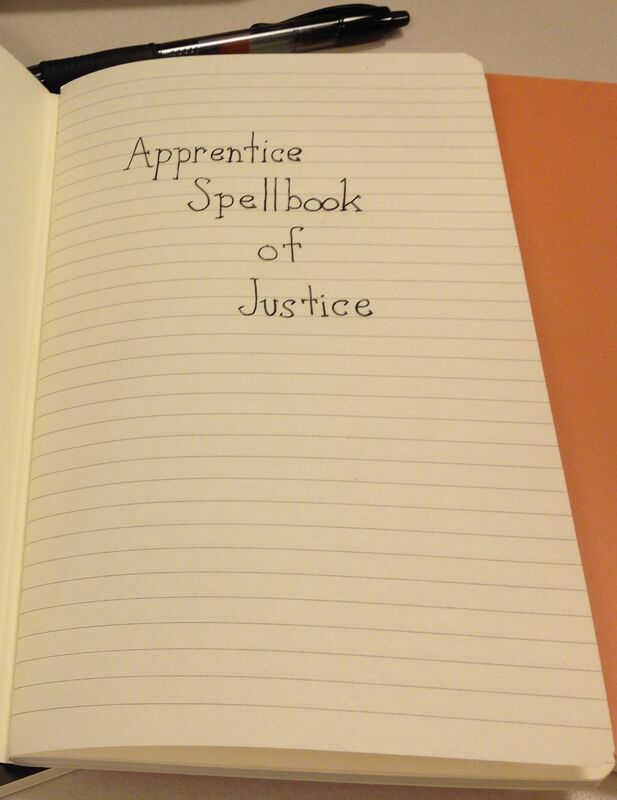 For each faction (Chaos, Tyranny, and Justice) there were three spellbooks available for any player to use. Apprentice, Journeyman, and Master. 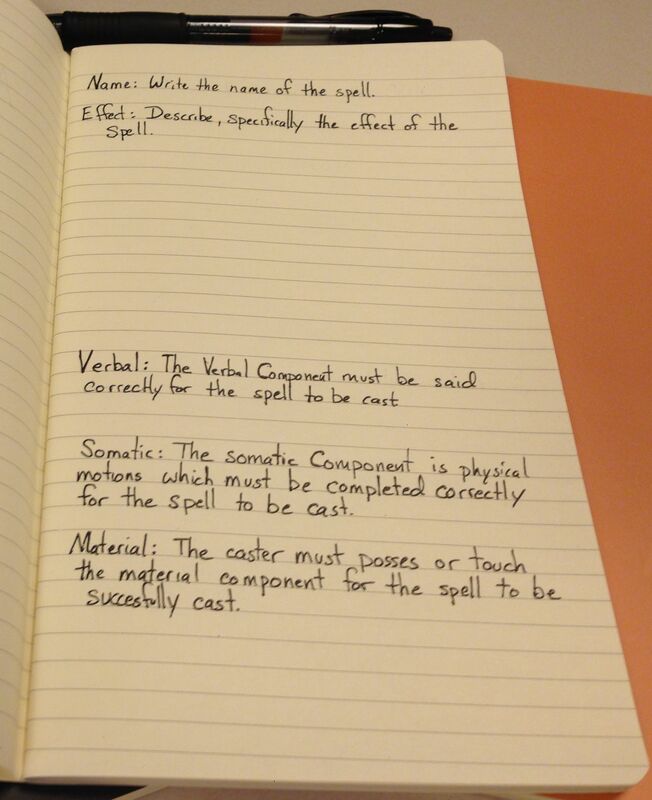 The Apprentice spellbooks listed and defined each of the parts of a spell. Thus making the creation of spells much easier for new players. However all players were new to this game. The Master Archanist neglected (intentionally) to inform the players. I just asked each player if they were an apprentice, journeyman or master and handed them the book. This put the players claiming to be masters in a tight spot. They knew the game rules, but most likely had been bragging about their knowledge of spellcraft. Quite a few silly spells were created. The spells were as silly as I was expecting, but not as useful as I was hoping. No players skill in spellcraft was impressive enough to warrant them acquiring a lost magical book. Maybe next year. Oh, did I mention there was a lost magical spellbook? Silly me, I ‘forgot’. Making the players give dramatic readings of spells was really the icing on the cake. For me anyway. They created the silliest of spells, and then had to be very silly acting them out. This was perfect as silly fun really is the point of the Dungeon Bar Crawl, after all. The players did an amazing job. They transformed before my very eyes. The spells really came alive! Mission accomplished. Still it would be nice to see some players create some functional larp spells using the Spellbook game. But as long as the players are having a good time, better not interrupt it. I’m excited to run the NPC again and see if new players or returning players have a better time creating spells. Here are a couple more pictures of the Spellbooks, and if anyone posts any pictures from the event, links will be added here.